We help big corporations succeed with their innovation efforts. We build strategies, processes, teams, management, innovation pipelines, and even provide ideation as a service to some of the largest companies in Northern Europe. We nourish a growing portfolio of our own innovation projects that eventually graduate into startups. We also run corporate venturing projects with partners that adds to the portfolio. Occasionally we also invest in startups that we work with. We have long and broad experience of entrepreneurial finance from both sides of the table. As partners to startups we help out with everything concerning fundraising. To VCs we offer a broad range of fund and portfolio management services. Our main focus lies on delivering evidence-based solutions grounded in proven best-practices, with a strive to become even better. 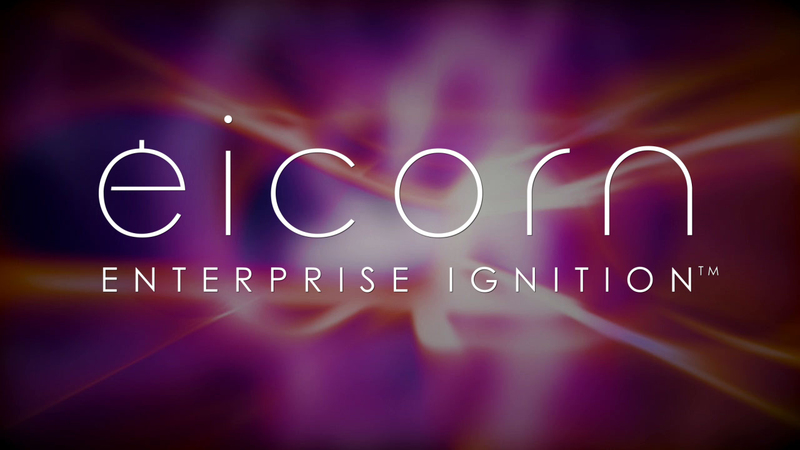 Whether you seek to develop business strategies, change management processes, improve business growth, or drive corporate innovation and venturing, Eicorn will provide you with the necessary tools and knowledge. We help you navigate around the pitfalls that come with the unfounded assumptions, biases and poor analysis that contaminate many off the shelf tools and business practices. All of this to make your company as successful and sustainable as possible. Our experts, best described as entrepreneurial senior management consultants, come with years of specialized experience from industries as diverse as engineering, IT, physics, life-science, military and defense, business services, sales and psychology. As well as being experienced entrepreneurs, our knowledgeable team delivers insights from across a broad spectrum of industries. But perhaps what makes us most unique is how deeply we understand innovation –inception to maturity, from start-ups to multi-nationals. Having supported start-ups across the business development cycle, and established successful corporate venture programs in large corporations, our Enterprise Ignition™ methodology captures the value of an evidence-based approach to innovation problems. Find out how we can help you improve your business’s innovation practices, strategy, organisation, business development, and so much more!